Vermont Gov. 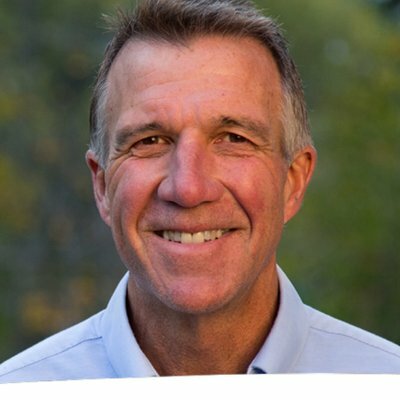 Phil Scott (R) thinks his number one priority should be reassuring Canadians that everything is okay. “They needed some reassurance that we were there fighting on their behalf, and on our behalf as well,” Scott said. Funny, I thought the governor of Vermont was supposed to safeguard the interests of Vermonters, but what do I know?